This surprisingly looks fairly decent. I always love those ones. Seen them before but I do love them. I don't know if anyone posts these or not. 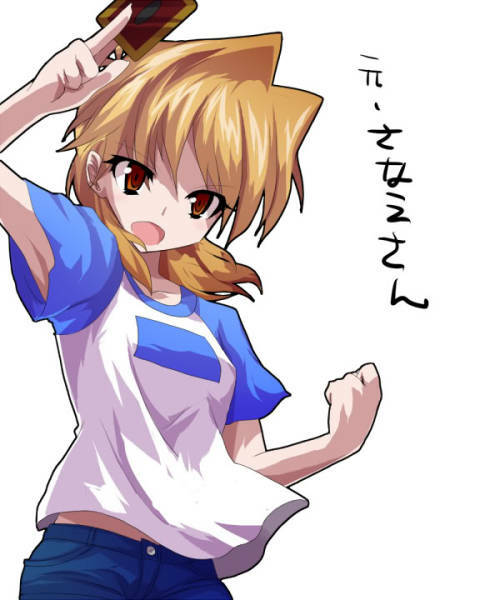 Why is it that with genderbending... I still picture LK's voice on these characters? What would takahashi say to this if he ever found out? .-. 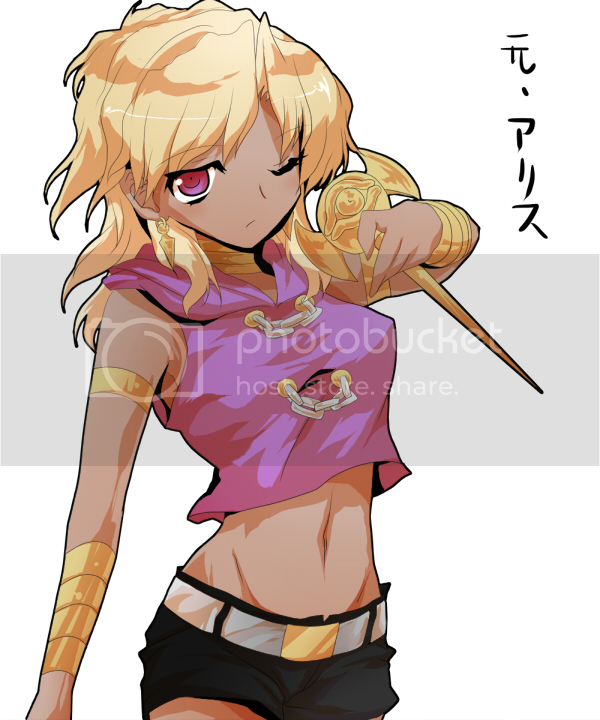 lol in the marik pic, it says "original alice"
Last edited by MechaBunny; 12-04-2013 at 05:08 AM. 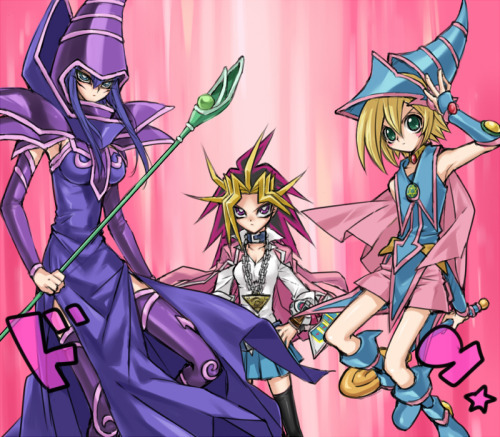 Love the blindshipping! 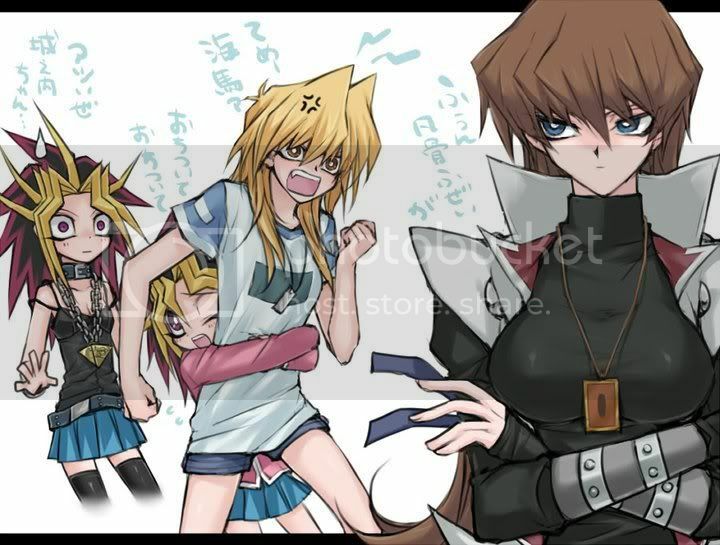 Fem Yugi is so Cute! I'm guessing this thread is dead.